Kafi has got to be one the greatest artistic triumphs of mankind….a melodic pathway so sweet, poignant, emotional and sophisticated, it is virtually an inexhaustible source of mental and spiritual nourishment. 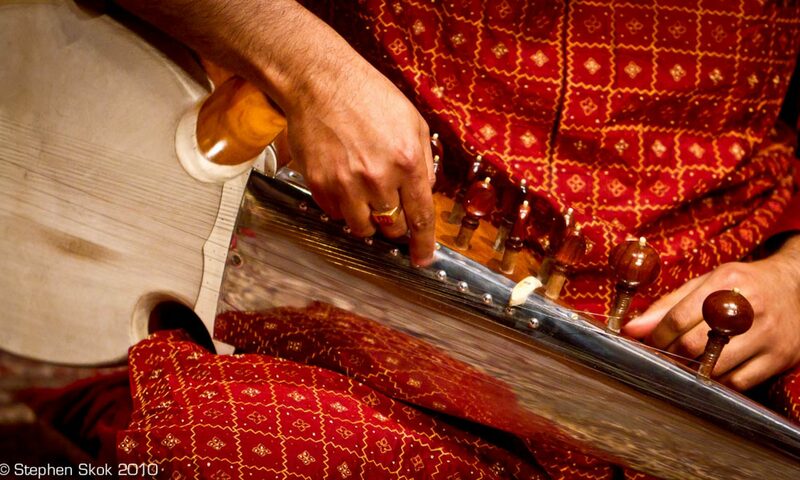 Here, I try to describe my take on this mother lode of Indian classical music. (As always, I steer clear of the technical details of the ragas- that’s the stuff for musicologists, practicing students and (mostly Bengali and Marathi) intellectuals/critics living overseas – for us simple folk, emotion must suffice). Used extensively in Bollywood (especially in the 60s -80s where music directors were trained musicians), it has powered many a superhit song. An internet search will reveal many different songs with different aspects of this raga. I start this off by focussing on the lighter side… with a song from a film called Ijazat, then the famous Mohe Panghat (this might invite comments re: a child raga called Pancham Se Gara etc from the abovementioned group) and a thumri (semi classical) piece called Kahe Nanad Din Gaari…finally a classical piece from the Shahjahanpur style of sarod playing, learnt courtesy Pt Sugato Nag). The thumri is interesting. I fully appreciated its meaning sitting on the banks of Lake Macquarie in New South Wales a few years ago – (that’s also where I appreciated other ragas such as Marwa too… great spot for musical development).